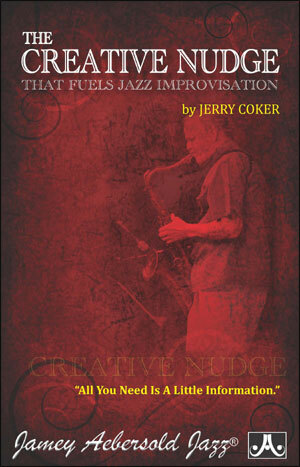 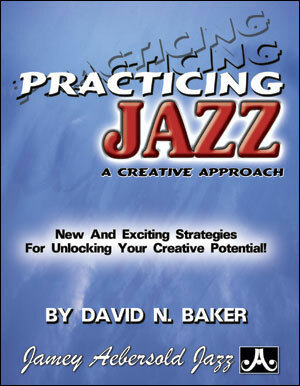 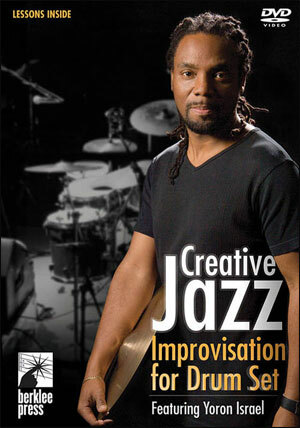 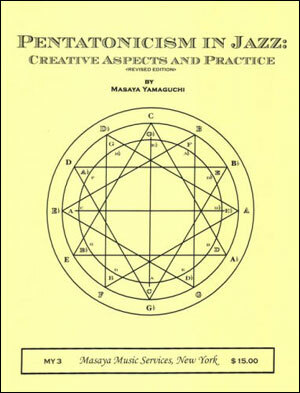 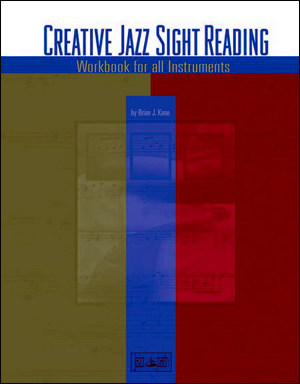 Creative Jazz Sight Reading is a comprehensive sight reading workbook for beginner, intermediate, and advanced musicians. 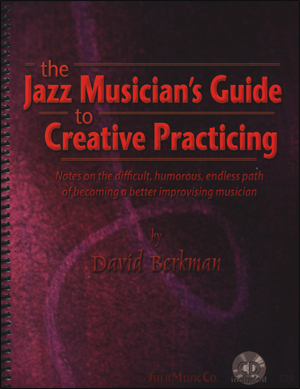 Musicians can improve their jazz style and sight reading by practicing the 10 progressively difficult rhythmic lessons. 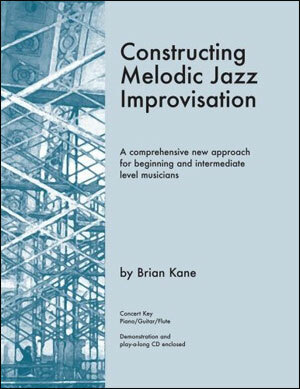 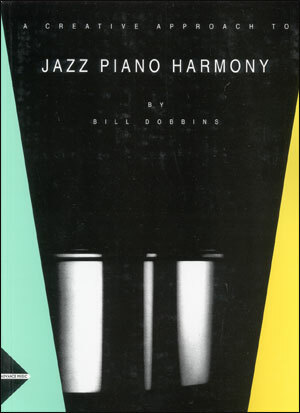 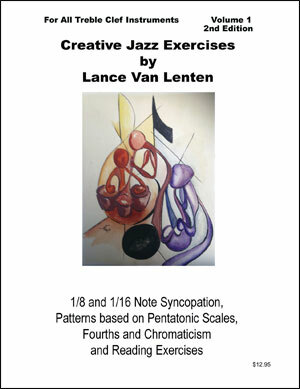 Lessons contain hundreds of jazz rhythms notated with proper swing articulations, creative and fun improvisational rhythmic etudes, and challenging blues etudes. 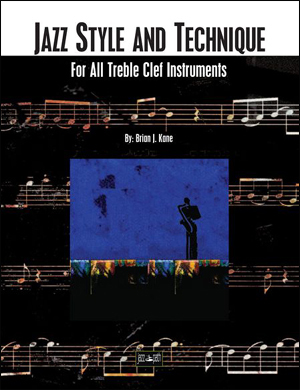 Each lesson includes notation for Concert key, E flat, B flat, and Bass clef instruments. 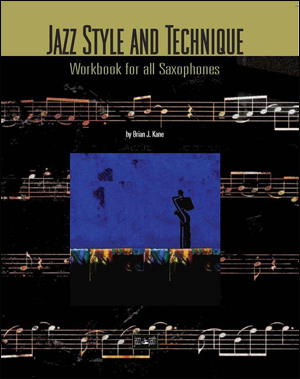 This workbook is for ALL instruments.